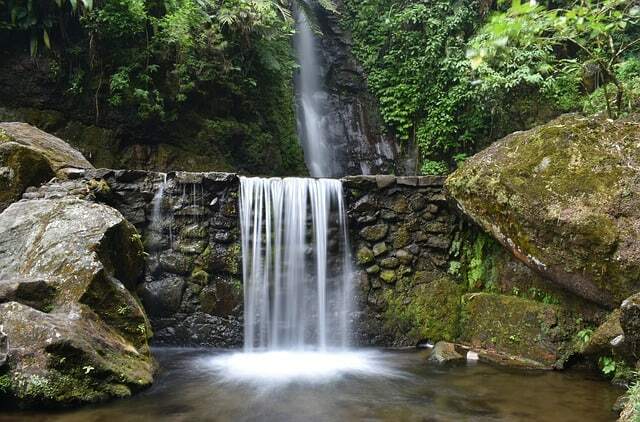 While you can take images with your smartphones, a lot of Instagrammers actually use DSLRs and mirrorless cameras to get those stunning photos. You don’t have to break the bank to get one for yourself. In this post I’ll cover the top 5 best cameras for Instagram photos in 2019. I will also include specific (budget) lenses you’ll need to create awesome IG pictures. What camera do Instagram influencers use? Here’s an overview of what to expect here. Nikon D3400 – Best DSLR camera under $500 (for bloggers on a budget). Sony a6300 – Packed with features to help you up your photo game in 2019. GoPro Hero 5 – Sweet action camera for adrenaline lovers (and waterproof too). Canon Rebel T6i – Best DSLR under $1000 for Instagram influencers/bloggers. Panasonic Lumix G7 – Best budget mirrorless 4K camera (under $1000). (The following options aren’t cheap, but they sure are best value cameras, in my personal opinion). The body of the camera itself has nothing to do with the amount of blur created in a photo. It plays into image quality only to a certain extent. … comes down to the lens. And, really you’re looking for lens, not camera, recommendations. 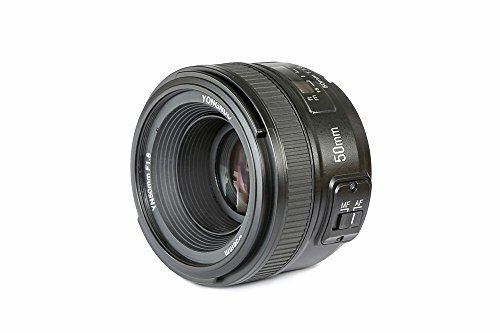 For every camera on this list I’d recommend a 50mm lens with the ability for the aperture to open up really wide, of at least f/1.8, to create amazing photos. My personal dream camera for all purposes is Leica Q. Switching to Macro Mode made easy. 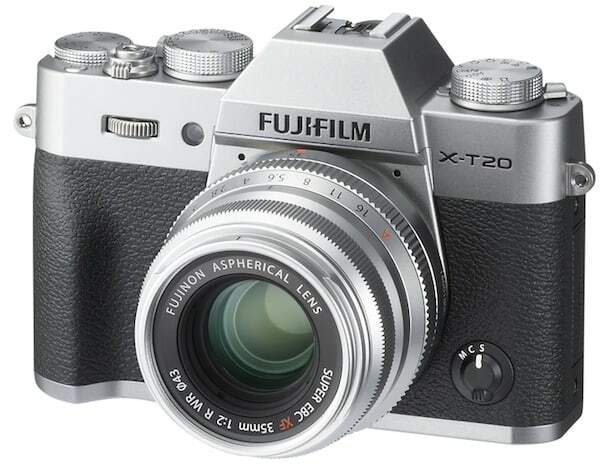 Not every can afford this high-end compact full-frame sensor camera though. Today we’ll look at the best budget options for your blogs and/or social media posts. I recommend Nikon D3400 a LOT on this website. Because, in my opinion, D3400 is one of the best entry-level DSLRs that you can buy in 2019.
and costs less than $500. It also has a feature called Snapbridge which will let you wirelessly transfer your photos from your camera to your smartphone (and then quickly upload to Instagram). If you’re a total beginner in photography, this camera has Guide Mode which will literally teach you how to take photos. This DSLR will help you get started from scratch and it is ready to grow with you. It’s also one of the cheap cameras for Instagram that you can get right now. ==> Click here to read my full review. This Japanese DSLR with a weight of 445 g has everything it needs. The APS-C sensor has a resolution of 24 megapixels; the camera shoots photos with a resolution of 6000 x 4000 pixels. The sharpness of the images is at its finest. Even in rather low-light conditions, D3400 gives out a great level of detail with ISO, let’s say, 3200. The image noise becomes noticeable, starting at ISO 800 when shooting indoors. But good detailization is preserved up to ISO 3200 inclusive. And, of course, under natural light, the photos are simply fabulous. Nikon D3400 records video in Full HD at 60 frames per second. I am not much of a video person, but I know that videographers will love this. In my experience, when shooting a video, it’s best to use the sharp 3-inch display on the rear panel. Unfortunately, the LCD is not articulated and isn’t a touchscreen. Another minor drawback of the display: the autofocus needs about 1.4 seconds, which is too long for snapshots. The camera focuses much faster when using an optical viewfinder with 11 phase-focusing sensors. 237 minutes in the video shooting mode. This DSLR camera has various Scene modes, such as portraits and sports shooting, as well as partially manual P, S, A, and M modes. The Guide Mode helps the beginners to correctly adjust focus to the object when shooting. no ultrasonic sensor cleaner (here’s how you can clean the camera sensor yourself). What Lens to Use with Nikon D3400? 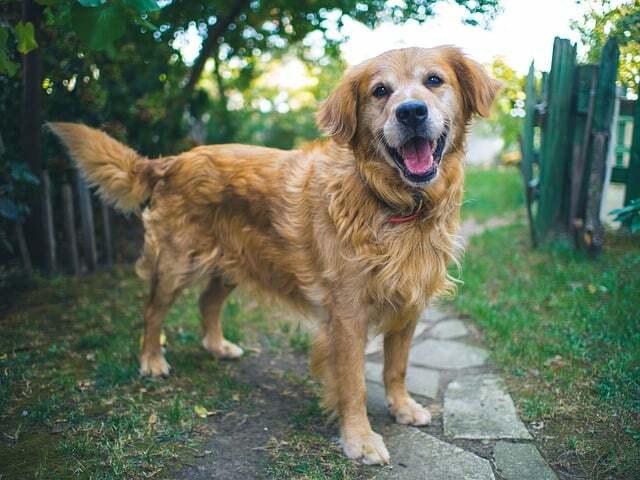 If you pair up D3400 with a nice prime lens, you can get really great #InstaPics. You can get D3400 with a 18-55mm kit lens. As I mentioned in the introduction, for Instagram photos ideally you’d want to have 50mm lenses with a wide aperture. So, one option to consider is Yongnuo 50mm f/1.8 lens. 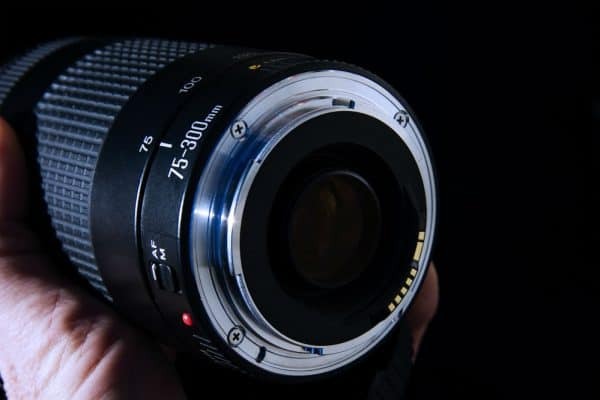 Another lens that you might like is Yongnuo 35mm f/2. I’s a bit wider but still can give you that shallow depth-of-field (DOF). 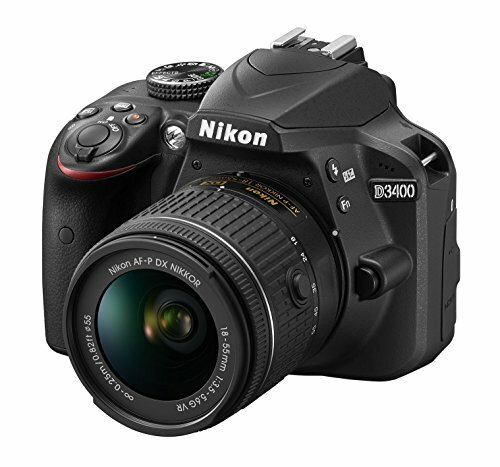 … Nikon D3400 is a great entry-level camera for you. I mean if you’re a total beginner, this DSLR will help you smooth your photography journey. If it’s your first DSLR, you might want to get it with kit lens. For actual Instagram photos that give that awesome background blur, consider getting Yongnuo 35mm f/2 (a good cheap alternative). Point is, D3400 certainly is one of the best cameras for bloggers on a budget. 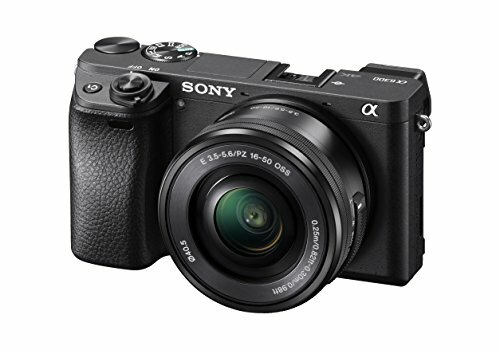 While Sony a6500 is already out on the market, it’s a bit more expensive. The best camera recommendation under $1000 in this case would be the a6300 model. I mean it’s already packed with lots of features that will help you up your photo game. These features alone will make you love it. Check out the video review of the camera to give you a perspective of what to expect. What Will You Love About Sony a6300? Sony’s 4D autofocus system has the ability to fix on an object in just 0.05 seconds, setting a new record among APS-C sensor cameras with interchangeable lenses. It has 425 phase detection points, which cover almost the whole field of the frame (as seen on the image below). In the tracking autofocus mode the camera can work with a new high-density tracking AF algorithm, when at the most important point of the frame smaller focus points are used. Basically, the camera is able to focus quickly and accurately even at a burst rate of 11 frames per second. (Which really helps in reportage shooting if you’re into this photography genre). Besides that, an advanced tracking and autofocus are compatible with the Sony A-mount lenses, installed through the adapter. Just because a6300 is a small and compact mirrorless camera, don’t consider it an amateur one. Believe me, this camera is capable of a lot of things. When handheld shooting during night time, you will still manage to get high quality images. There are good news for videographers too. Shooting at a speed of up to 120 frames per second. You can shoot 4K directly on a memory card. There is more detail than in older, more expensive models, a possibility of super-high-speed shooting of Full HD (120 frames per second) without changing the framing. The camera has an input for a microphone, but there is no headphone jack that allows you to control the sound level. At first I found this very unfortunate. Well, because the Sony Alpha 6300 is a very good video camera: the Ultra HD mode at 30 fps guarantees a clear and detailed video image. But then, I realized that Ryan Grams provided a solution for it. Here it is. With this baby you can easily create a quality clip and post it on Instagram to increase your popularity. If you want that sharp foreground and amazing background blur (also known as bokeh), you really are looking for lens, not camera, recommendations. And in intro, I mentioned to look for 50mm lens with wide aperture (of at least f/1.8). I suggest you pair up your Sony a6300 with the prime 50mm f/1.8 lens, which will allow you to create the beautiful bokeh effect. Your Instagram photos will be STUNNING! The Sony a6300 performs well in all aspects. Even at high ISO units, the 24 MP sensor provides a great quality image. Its Ultra HD video mode and high speed of work make this camera irresistible for Instagram bloggers and influencers. … But despite the absence of these features, Sony a6300 remains to be one of the best (budget) mirrorless cameras with an APS-C sensor. No camera is perfect but this one comes close to it. Before I talk about the camera, I wanted to mention one of my favourite Instagram bloggers/influencers: JC Pieri. And his photos are simply amazing, so do check out his IG pictures! The reason why I am mentioning JC here is because he’s a GoPro family member. And it was him who inspired me to include GoPro camera in this list of cameras for Instagram. 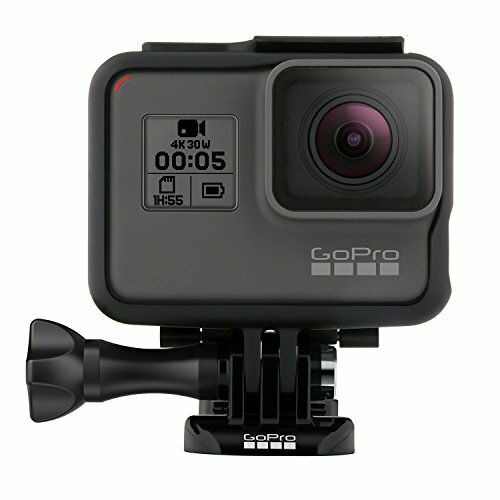 I realized that for adventure lovers (who need a good waterproof camera), GoPro is a great choice. GoPro Hero5 is an awesome action camera for everyone and for everyday use. I mean it has the easiest, intuitive control. The good thing is that Hero5 is pretty durable and waterproof, and so it’s a very convenient camera for travel/vacation purposes. You might ask why I included Hero5 version instead of GoPro Hero6. GoPro for Instagram: What is This Baby Capable Of? records great video with one push of a button. Moreover, “regular” (non-extreme) people find it easy to use for everyday purposes. Let’s cover a few features. When it comes to resolutions and angles of shooting, you can choose: from standard to ultra-wide, to the mode that removes that “fish eye” effect. It’s a very useful addition. Though, it’s far from ideal. and for 4K video is not provided at all. It’s a worthy feature because it allows you to get much better video without professional photography accessories. HERO5 Black can take 12-megapixel photos in RAW. In my opinion, this is just another proof that GoPro wants to create its cameras as universal as possible and suitable for everyone. That includes photographers, for whom it’s critically important to have the ability of high-quality image post-processing. A WDR mode is provided which allows you to capture more detail under adverse lighting conditions. The new generation of GoPro cameras can work when submerged to a depth of 10 meters without any additional accessories. HERO5 Black has a built-in GPS feature. It’s a big advantage for landscape photographers and those who like using geo-tags overall. This camera turned out to be controversial in some ways, but the positive aspects clearly outweigh. GoPro Hero5 is a great (advanced) alternative to smartphones for shooting photos and videos. It seems that the manufacturer wanted to make it convenient and understandable for an “ordinary” photographer, and he succeeded. If you’re into adrenaline-full (underwater) activities who wants to share awesome Instagram pics, then I encourage to give it a go and see for yourself. If you’re a Canon fan, looking for a compact camera for blogging, then I’d recommend Rebel T6i. Because I sincerely think that this camera is a great investment for enthusiast photographers. and, its (rather) attractive price tag. Thanks to its NFC and Wi-Fi features, you’ll be able to shoot and upload your photos to your social media page straight away. Jim created a video review for the average consumer, so it won’t sound too “tech-y” and will be easy to understand. Classic DSLRs don’t necessarily stand out with some interesting or “unusual” features. 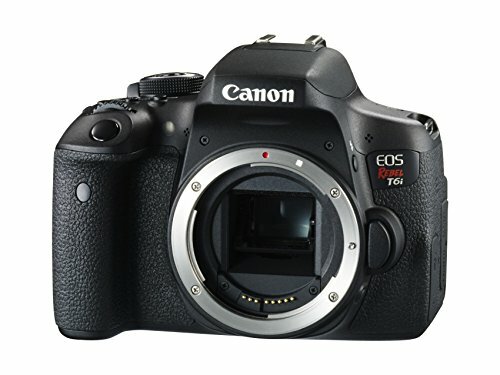 But unlike previous Canon models, Rebel T6i (750D outside the Americas) did have certain innovations. Let’s start with the image quality. Even though the number of pixels was raised from 18MP to 24MP, I don’t think this change reflected on the image quality. What you’ll love though is its improvement in color rendition (with artificial lighting). In my experience, you can safely shoot photos up to ISO 12800 and not worry about losing the image quality. I mean, T6i works great at high ISO (example below). Combine it with convenient control with the touch screen and we see how close budget-friendly cameras get to their FX DSLR counterparts. As an Instagram blogger/influencer, it’s important for you to get a camera that has a Wi-Fi feature. I mean with the current trends, having no Wi-Fi in a camera is a serious drawback. It was the Nikon that started the era of budget SLR cameras with a built-in Wi-Fi, with their release of Nikon D5300 in late 2013. T6i’s predecessor didn’t have the Wi-Fi feature, so it sure is a correct step on Canon’s part. Don’t expect this functionality to be of the same level as in, let’s say, Panasonic mirrorless cameras but it’s still quite decent. There are both advantages and disadvantages to T6i video capabilities. Full HD video shooting is possible with a frequency of up to 30 fps when using autofocus, as well as with auto or manual settings. Also, you have the ability to control the parameters of the exposure and ISO using a touch screen. Unlike its competitor from the previous generation, Nikon D5300 DSLR, T6i still can’t master the 1080/60p mode. And only the MP4 (H.264) format is supported. I mean for videographers that’s simply unacceptable. And while the autofocus is correct, it’s still might be considered to be slow. So, do keep this in mind if you like shooting videos on a regular basis. 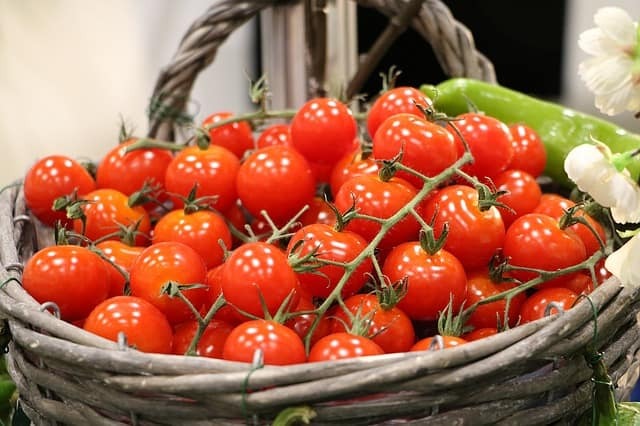 If you want to get crispy photos and great background blur, you need to go for lenses with the ability to open up really wide (have an aperture of at least f/1.8). 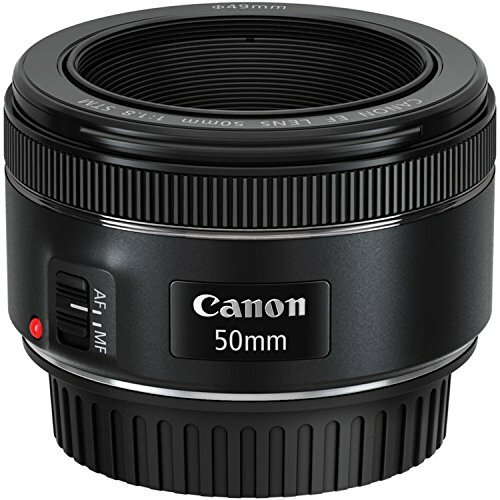 My recommendation with T6i is Canon 50mm f/1.8 lens. While Canon wasn’t as “revolutionary” compared to their mirrorless competitors, T6i still is a great budget-friendly DSLR option in 2019.
looking for a DSLR camera under $1000 for social media photography. Scene modes and creative filters will definitely appeal to Instagram bloggers. Check Rebel T6i out and see it for yourself! What Cameras Do Instagram Influencers Use? Panasonic Lumix G7 is another budget-friendly camera option in this list (under $1000 with the lens). The G7 takes great photos and also can shoot in 4K, which is pretty amazing, considering the price point. … if you’re looking for a great budget 4K camera under $1000 with the lens, then Panasonic G7 might be your best bet. Let’s start with a video review as usual. Note: Chris refers to G7 as the “brand new camera” but the video was shot a couple years ago, so G7 is definitely not brand new in 2019 (but still worth checking out). But once you pick it up, you’ll know the difference. If we get into the technical characteristics, Lumix G7 is built on the basis of CMOS-sensor in the format of micro 4/3 for 16 megapixels. It’s actual sensor size is 17.3 x 13 mm (which is about half the size of the FX sensor). What’s the big deal about micro four-thirds lenses? The micro 4/3 system is very good in that there is a huge amount of lenses for it. You can always buy an adapter and put on any lens for the Canon or Nikon lens mount. The maximum ISO value is 25 600, but the operating value for the camera is 3200 for JPG and 6400 for RAW. The shutter speed range is 1/16000 to 60 seconds. The electronic shutter operates in a noiseless mode. And it really is noiseless. ​That’s yet another advantage of Lumix G7 camera. It’s a contrast type AF and has 49 points. and works in low-light situations. If you love 4K, you’ll likely love Lumix G7. This 4K burst rate novelty is dictated the its brand new processor. The end result sure is very detailed. 640 x 480 (30, 25 fps). Its burst rate is 8 fps but Lumix G7 also has a 4K-photo function, which allows you to take a series of pictures at a burst rate of 30 fps with a resolution lowered to 8 megapixels. 4K Burst Shooting – this is a normal continuous shooting. 4K Burst Start/Stop (S/S) – you record 4K video, and then cut a frame out from it. 4K Pre-burst – records 4K one second before and after pressing the recording button. Basically, it allows to “never miss that moment”. Gotcha! This time you’re not looking for a 50 mm f/1.8 lens to create awesome Instagram pictures. 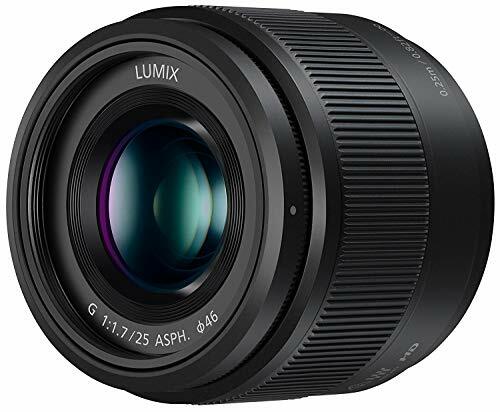 You will want a Panasonic 25 mm f/1.7 lens to pair up with Lumix G7 camera. 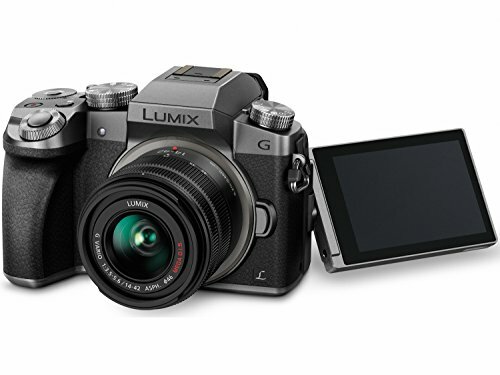 In the face of Lumix G7, Panasonic managed to make a very convenient, highly functional and high-quality camera. Right now, it is probably one of the cheapest 4K camera options. Another camera you can look at is Nikon D5500 (my review). What Camera Do Bloggers Use for Instagram? Here is my top rated 5 best cameras for blogging on Instagram, across various budgets and from different brands. These options work not only for Instagram influencers/models but also other social media platforms and blog photos. Do you prefer mirrorless or DSLRs? What is the best camera for social media photography as of 2019, in your opinion? Any questions and/or thoughts about my list of the 5 best cameras for Instagram photos are welcome! Click here to jump straight to the comment section. You’re competing with millions of people on Instagram so I think the first way to stand out is with a good camera. I always use to use a normal GoPro camera to upload my pictures but this doesn’t seem good enough and I think I need to upgrade to one of the cameras you recommend. I have my eye on the Canon EOS Rebel T6i for the simple reason it has articulated touch screen and works great in automatic mode since I don’t a photography background. Your guide is amazing and I thank you a lot for all this valuable information! Without a doubt, all those beautiful pics you see on Instagram are most likely shot with good DSLRs or mirrorless cameras. I know that even though JC Pieri is a GoPro family member, he uses a lot of other cameras too, so it might be a good idea for you to upgrade if you want more from your camera. I decided to include Hero5 because it’s more for adrenaline lovers who prefer to have a lot of underwater/on the water photos. T6i is definitely a great choice for 2018-2019. Be sure to check out this review to make an educated buying decision. If you’re a total newbie, I highly recommend DPS online courses. They are amazing (and affordable) and will definitely help you become a better photographer, whatever your style is. You have offered a wide range of cameras to choose from which makes me very happy. As an avid old Pentax ME Super SLR user back in the day when we still took photos with film, I’m impressed to see so many options for a Digital SLR camera. I so miss my SLR camera, sadly the shutter doesn’t work properly anymore, otherwise, I’d probably still be using it! I took some magnificent pictures of my travels all over the world and eventually opted for slides. Do you know how I could transform those slides into photos from the negative/positive for slides? It would mean so much to me if I could digitalize the slides and be able to view them on a computer for further use and perhaps use them on my website. I look forward to your informative reply! I have a feeling you’re talking about color reversal film (not sure though), but truth is, I am not very well experienced with the film photography. Unfortunately, can’t answer your question. In terms of travel photos, these cameras certainly work, which you can upload to your social media or your website/blog whatever niche you’re in. There’s one post of mine you might want to check out. It’s a an article on premium class large sensor compacts for travel. I am including it in case you’re looking for lighter travel options instead of DSLRs. I wish I had the $4,495 for the Leica camera, just hate myself of not having that type of money, but oneday I will go for it. Photographing is my business and I have been doing that for almost 7 years now, I make a living from photographing. Currently, I am using a Sony Cyber-shot DSC-RX100 IV, it works perfectly for me, but my eye are on Leica. Thank you so much for a great review. Yeah, tell me about it. Well, as they say no good things in life are cheap lol. I mean Leica Q seriously is a dream camera. But your Sony RX100 IV is a great compact camera for sure! Especially if you like to travel light, do street photography (and then share your awesome pics on Instagram or other social media platforms). You might want to create a (website) business around photography, not just take on clients for photo-shooting or whatever it is you do for a living. Building a business online is a good way to go about it for sure. (I speak from experience). Well, that is, if done the right way from the start. Proper guidance is crucial to your success, and that’s why I linked to my #1 recommended platform to help you learn how to make money using the Internet (around your passion). Simply create a FREE account on this page and you’ll have access to the training immediately . Just my 2 cents, Ngonidzashe. So, I need an under 1000$ camera with lenses included, that takes great photos INDOOR and that has wifi. From your article the ones that caught my attention are the cannon and panasonic but I’m not entirely sure. Which one do you recommend me?? Thanks in advance!! Good to hear you enjoy my style of writing 🙂 Thanks for your kind words! To be honest, I’d go with Canon T6i camera (with 50 mm f/1.8 lens). 1) Certainly has Wi-Fi and great image quality. See my full review with samples here. 2) Great for bloggers/Instagrammers, YouTubers AND beginners. If possible take advantage of Black Friday/Cyber Monday week deals going on right now and get T6i DSLR body with almost 30% discount on Amazon.com. It’s a pretty great deal indeed. Also, congrats on growing your audience! I know what how awesome that feels and it’s good that you can now invest in your success. I am learning to love cameras in my hand. Usually I use Facebook instead of Instagram but I’ve decided to engage on Instagram as well. I do love to take pictures and post them online for families far abroad for them to see their loved ones from another country. I only feel frustrated when I see those pictures blurred. I had experience with a D3100 Nickon in the past and I appreciate how sharp it is to have pictures with a SLR camera. How much more if I upgrade to Nikon D3400? Good to have a site like this that guides camera enthusiasts in the right direction. Hi Jimmy, thank you for your kind words. Yep, Instagram is huge when it comes to photos. I mean it’s a photo-based social media platform. For what it’s worth, mirrorless cameras are also very good and produce sharp photos. If you get quality lenses then you’re definitely good. 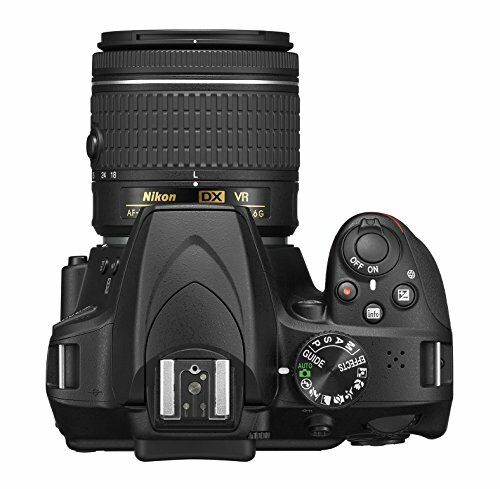 I don’t know how much you purchased D3100 for but right now there’s about $100-150 difference in price between the two. If you have any further questions, I’m here. Happy photographing! I upgraded from a point and shoot camera to a Sony Alpha a6300 Mirrorless for my Instagram photography. The improvement was so surprising. Images are much sharper and there’s less digital noise. It’s got great autofocus and extensive ISO capabilities. The dynamic range is much higher as well. I’m super happy with the result and can confirm that it’s one of the best Sony cameras for Instagram. Thanks for sharing your experience and confirming that a6300 is one of the great options for social media posts/photos! I haven’t gotten into Instagram very much, but photography is getting to be more and more important for every platform online. The competition as a blogger or digital influencer on Pinterest, Facebook, Twitter, and Instagram is getting more and more intense, and people aren’t just clicking on stock photos. I was looking thru this list because I blog, I use Pinterest, and I want to get onto Youtube more. When I look at many of the Youtubers, they mention the Canon T6i that you’ve recommended, so it seems that one is good for photo and video platforms. Do you think the others will fair as well with video and photo images? Tell me about it, I know the feeling! Nowadays, a lot of people realizing the potential of working online, whether as an influencer or blogger, and that’s why there’s so much competition. In a way, it’s a good thing but we do need to learn how to stand out. Quality photos sure is one way to do that. Canon T6i is actually one of my top recommended DSLRs for a variety of photography genres. For beginners and enthusiasts. For video and stills. Of course the level of video shooting isn’t on par with professional video cameras but it’s still pretty great, with smooth and fast autofocus. For vlogging (like holding a camera while you talk), it’s best to go for flip-up screen compact cameras. Based on what you told me here, it sounds like T6i is a great choice for you. Happy blogging and happy photographing!